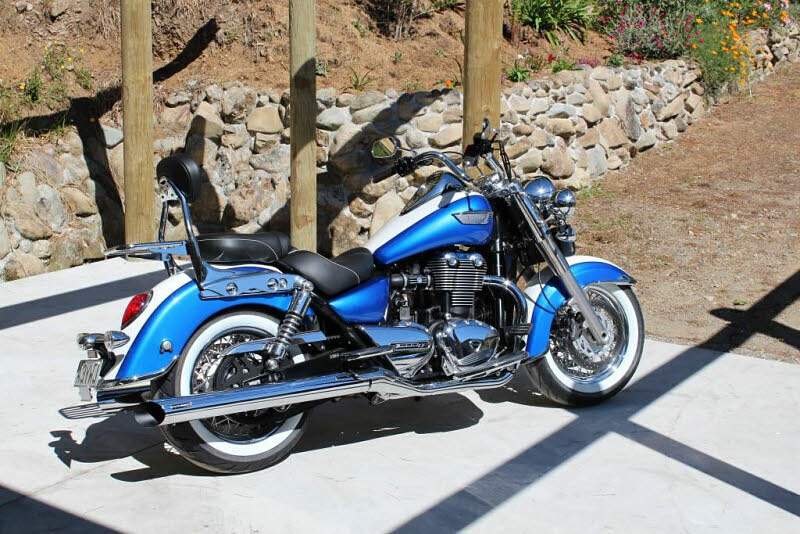 Triumph Thunderbird Commander and LT model mufflers. 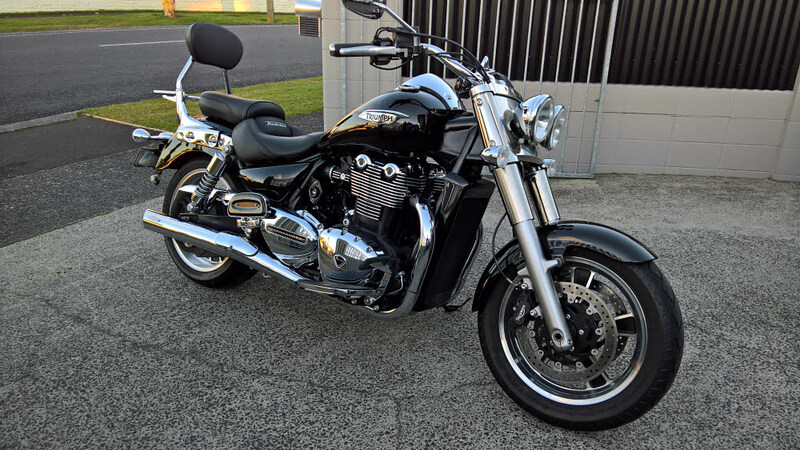 Enhance your riding experience and make your Thunderbird LT/Commander sound as it should! 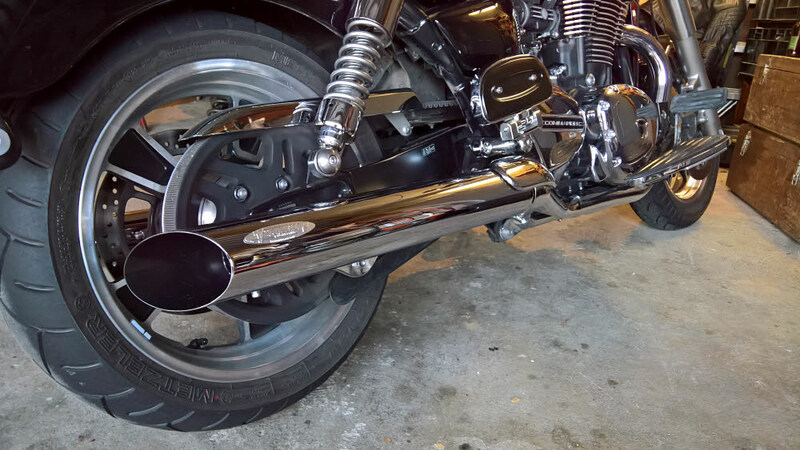 These free flowing long mufflers allow for an extra plenum chamber before the baffle which enhances the sound of the pipe greatly. The result is a very big deep sound with real presence. 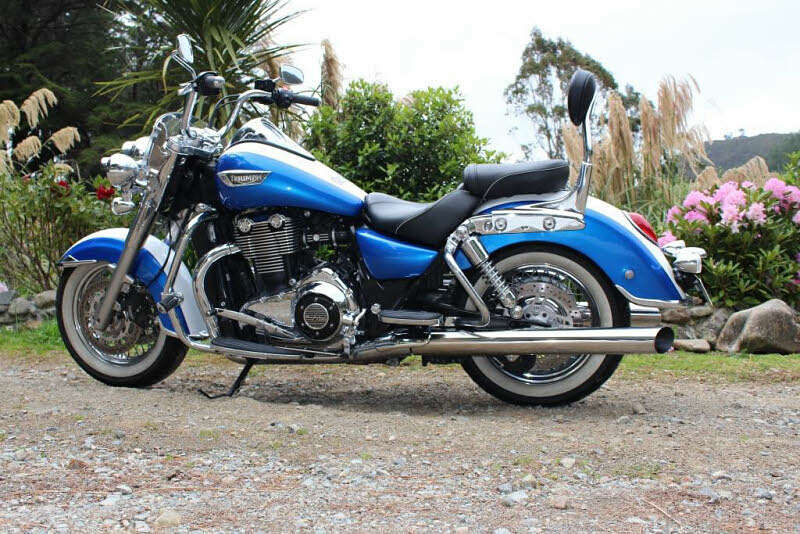 We believe they are the best sounding Thunderbird mufflers out there! A recent customer hit the nail on the head by describing them as "loud but not too loud with a deeper tone" see the clip below to hear the difference. 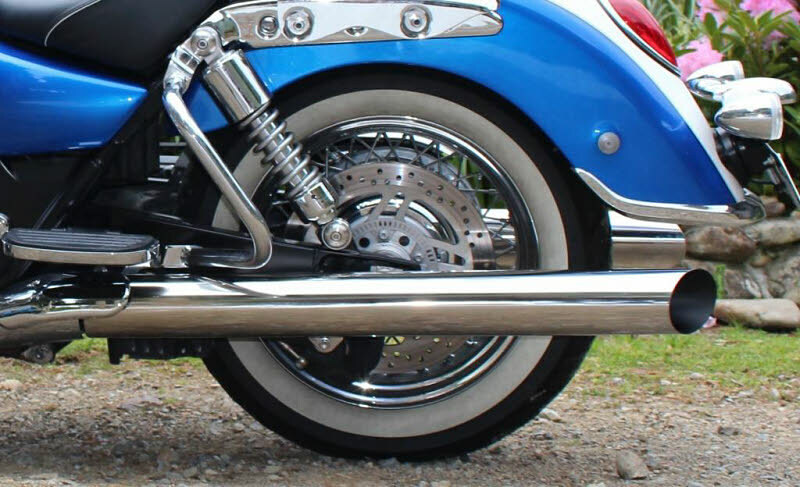 The long mufflers provide better protection against heat damage for those with leather saddlebags however these can be made in a shorter length for those who do not have saddlebags.